Fillings ultimately serve to treat cavities (holes) in teeth. To fill a cavity either an amalgam (which is a silver coloured metal based filling material) or composite (white, tooth coloured synthetic material) is used. Only amalgam fillings are available under the NHS (except for cavities on front teeth) and a small amalgam filling costs approximately £7.76 and large fillings can cost around £18.80. Amalgam fillings are of silver colour and are visible on the teeth. 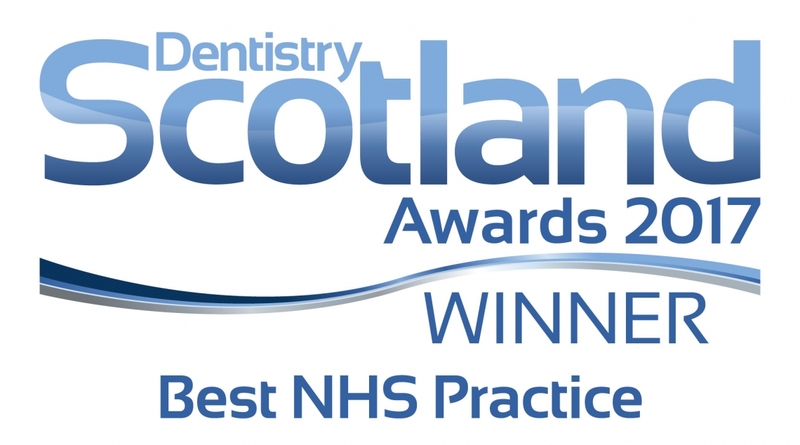 However, we also offer tooth coloured white fillings but they are not available under the NHS unless it is used to fill cavities on front teeth. To read more about our white fillings click here. Cavity, or hole in the tooth, is caused by tooth decay. Sometimes you may not even feel this decay as there might not be any pain, however, the cavity can be present and needs to be treated. As cavities become larger and stay untreated they will cause pain and lead to complications such as infection of the root canal which requires root canal treatment or even the removal of the tooth. Filling is used to prevent such complications from occurring by filling the tooth and not allowing bacteria to enter the root system of the tooth. 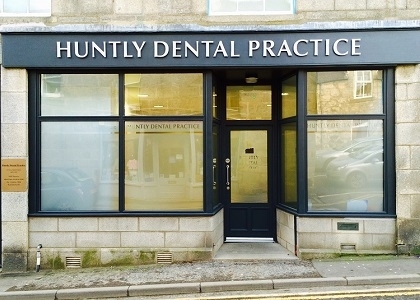 At the Huntly Dental Practice we provide pain free dental care in a relaxed, friendly atmosphere. We are open between 8AM and 8PM Monday to Thursday and 8AM and 5PM on Fridays. Contact us for advice today.